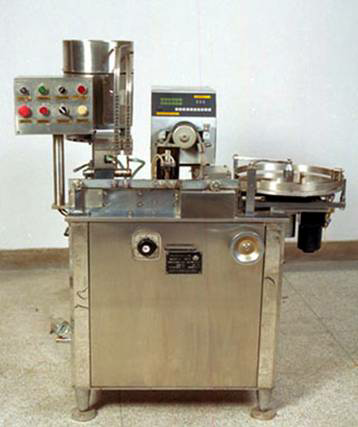 This machine can automatically fill liquid and stopple the Rubber stopper. It is designed and manufactured according to the GMP regulation. The machine is indispensable equipment in the production line of processing the liquid and freeze-drying vial.